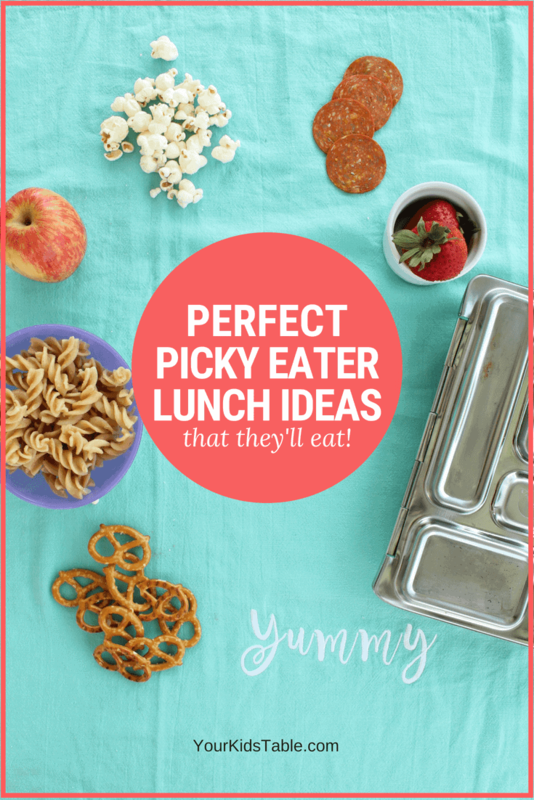 Perfect Lunch Ideas for Picky Eaters They'll Actually Eat! Come get these perfect kid’s lunch ideas for picky eaters to eat at school, daycare, or home. You’ll get some new ideas and understand why these foods might work for your picky eater. When you’ve got a picky eater, lunch time can feel a little monotonous as you serve the same few foods day after day. 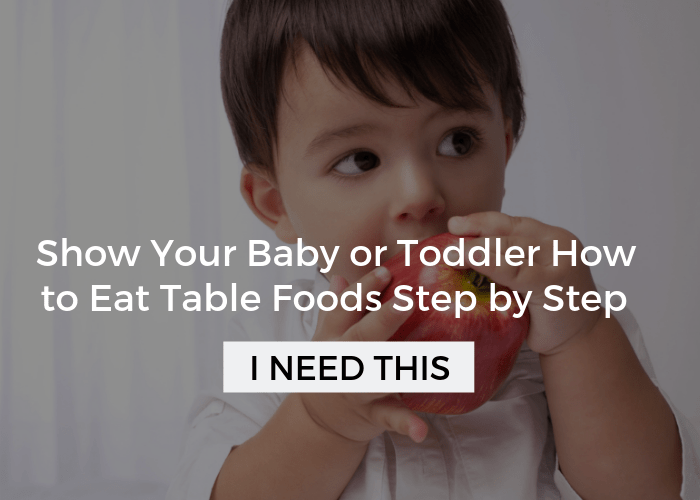 You want your child to eat, but changing up their favorites could lead to a disastrous meal. And, if your child needs to have their lunch packed for school or daycare, it can become even more challenging. 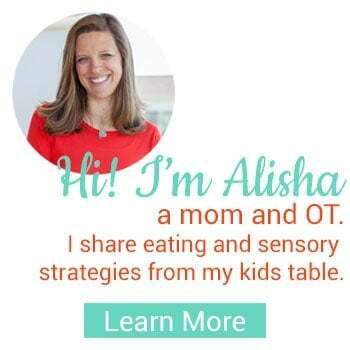 As an OT, I’ve worked with many families who’ve gotten well-meaning, but misguided notes and phone calls with concerns their child wasn’t eating enough or had a nutritious lunch. 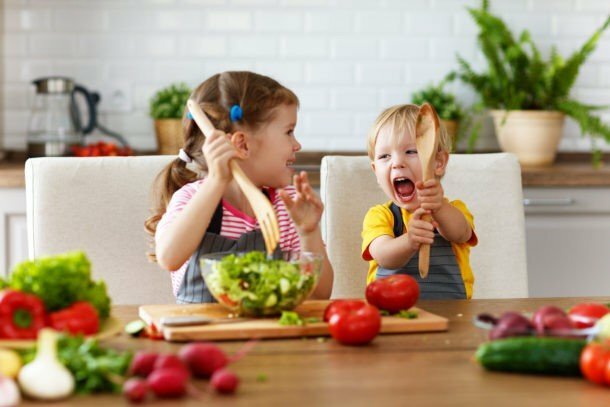 While every picky eater is a little unique snowflake, there are some common themes that tend to unify them in what they will eat. I’ve built on the textures, smells, and tastes that picky eaters tend to accept in pulling together these awesome lunch ideas. Having said that, we do need to be real about picky eater nature, and anything new may send off the warning bells. I want to stress here and now that it’s crucial for you to serve any new lunches with something they typically eat. And, know that it can take several (or many attempts) before they accept a new food. One last note before we get to the kid’s lunch ideas for picky eaters, while I put a very high value on health and nutrition in my own life, when I’m working on getting a picky eater to expand their variety of foods, I put that on the back burner. Not to mention that everyone’s definition of “healthy” is different. Any new food your child eats is a win and the more foods you can get into their diet, the more you can rotate through. 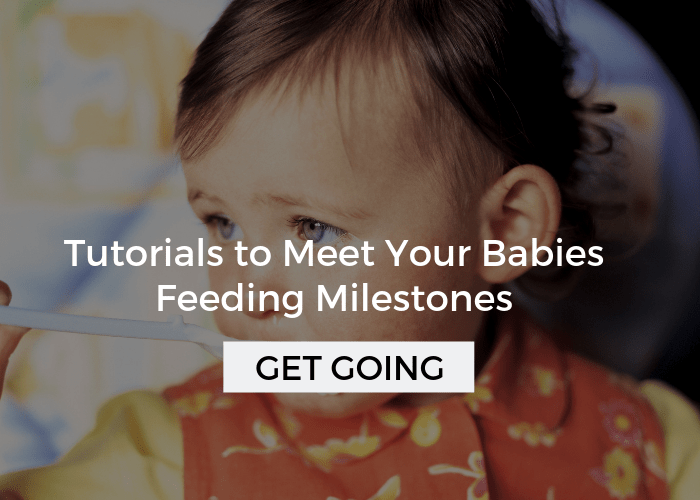 Plus, those new foods will help your child accept others. Diced Cheese, Deli Meat, Crackers, Pickles, and Watermelon: Platters with a few options work so well for picky eaters. Bacon, Hard-boiled Egg, and Sliced Apples: Bacon is an awesome source of protein for crunchy food lovers. Toasted Ham/Turkey Sandwich with Cucumbers: Toasting the bread on sandwiches helps the crunchy food crowd and cucumbers have a very mild taste compared to other veggies. Bagel or English Muffin Pizza: Have your kiddo help you make this one! Head over to pizza recipes for kids to get the recipe and other ideas. Mac and Cheese with Raw Veggies: A classic for sure, if your child allows, make with whole wheat noodles for more fiber. Dino-Nuggets, Veggie Straws, and Blueberries: This specific brand of chicken nuggets is super successful for picky eaters because they’re thin (aka not a mouthful of overwhelming dry chicken texture) and have the fun factor. I overcook mine slightly in the oven, so that they’re a little crunchy too! Mini-Meatballs, Garlic Bread, and Spaghetti Sauce for Dipping: Small is always better for picky eaters, bite sized meatballs will have a less squishy texture than a larger cut up meatball! Quesadilla and sliced cherry tomatoes: You can make this quesadilla plain cheese, but you also have the option to add chicken, beans, or avocado. Just take it slow with the other toppings and make sure they’re finely diced. Not in an effort to trick them, but because it minimizes texture. Mini Quiche and Pears: I like the frozen store bought kind because they are packed tight. Again, small matters here! Nachos and Applesauce: Use shredded cheese and allow them to get a little crispy. Include other toppings on the side like beans, avocado, and tomato. Wafflewich and Raw Carrots: Have a waffle maker? Squeeze a grilled cheese sandwich inside and consider adding some deli meat or fresh spinach. You can read about how I made it work for my picky eating kid in Exploring New Foods with Picky Eaters. Hot dogs, Bun, and Strawberries: Dice the hot dog and strawberries to decrease texture, and serve with a dip, even if your kid doesn’t usually eat dips like ketchup. 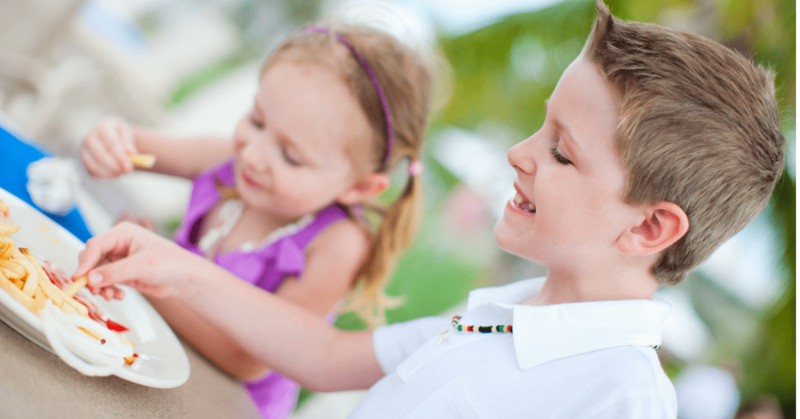 Learn more about using dips with picky eaters. Baked Whole Wheat Soft Pretzels, Cheese Stick, and Sliced Apple: Look for frozen pretzel varieties or make your own. If cheese sticks are new for your child, try cutting them in pieces and not letting it get stringy, those are much more likely to bother picky eaters because of the sensory component. Peanut butter and banana sandwich: My recovering picky eater actually loves this open faced and even tolerates some healthy chia seeds sprinkled on top. Cut it into quarters and try to keep the peanut butter from oozing out of the sides. 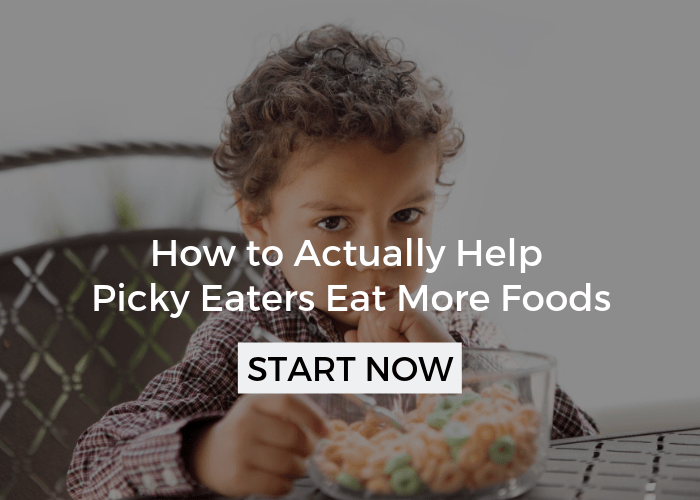 Picky eaters that don’t like getting messy may not eat it if it already looks messy. Butter noodles, pepperoni, and apple: Plain noodles is often where picky eaters will start, and surprisingly some love a little spice. If that’s your kid try pepperoni, some stores even have a mini size that would work well! 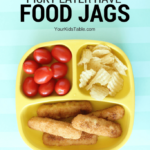 *If your child is an extreme picky eater and has to have food prepared a certain way or will only eat certain brands, check out this article on food jags to help them break out of their highly specific foods. 1. ALWAYS serve one food they usually eat – I already mentioned this one, but it’s important! A picky eater must see at least one food that is familiar or else they may as well be staring at a plate of cockroaches and will react that way. 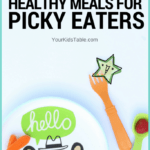 And, if you’d like a handy printable with even more food and meal ideas for picky eaters, click here to have it sent to your inbox. 2. 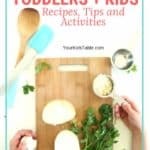 Focus on textures YOUR child likes – Your child probably won’t like every lunch idea on this list, but you can make some pretty good guesses as to which will be the most successful, if you think about what your child already eats. For instance, if they love noodles and bread, they may like other soft textures. Or, if your child loves crunchy foods and doesn’t eat meat, then I’d try bacon. 3. Eat lunch WITH your child – This isn’t always possible, but making it a priority will actually help you both. Focus on spending time together and not what their eating. Taking the pressure off during meals can have huge effects. Read more about this technique called the Division of Responsibility. 4. DON’T expect them to eat everything – I know it feels so good to our tender parent hearts when our kids shovel in food and fill their bellies, but most meals are probably not going down that way, especially with a picky eater. Making this small mindset shift can save you a lot of frustration. 5. Use DIVIDED plates or compartments – This is true for the youngest to oldest kids. 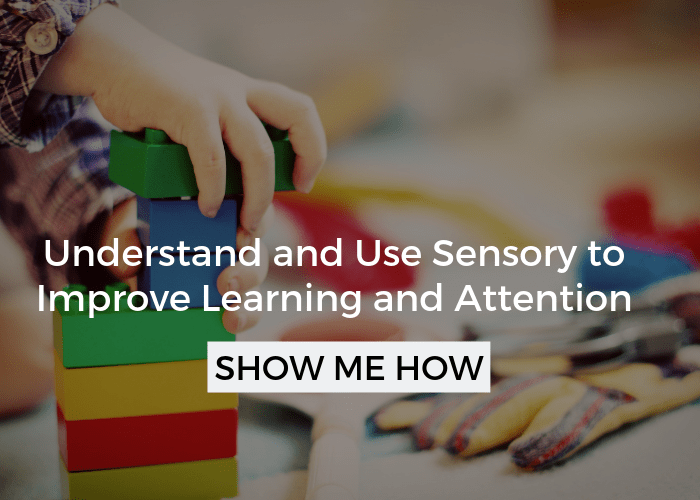 And while the smell of food is enough to cause some picky eaters to throw a fit, simply making sure that unknown or new foods aren’t touching the foods they do like is critical. Even if they can’t verbalize it, the fear that a crumb of something new is going to contaminate and change their favorite food is real. We’ve used these divided plates in my house for years. I love them because they are durable and have deep bowls that are perfect for a wide range of foods. 6. Use lunch time to your ADVANTAGE – If you’re child is eating away from home, ask your child or their caregiver what some of the other kids are eating on a regular basis. Packing that for your child could help them try something new if they see other kids eating it. Check out How to Pack a Lunch for Picky Eaters for more tips. 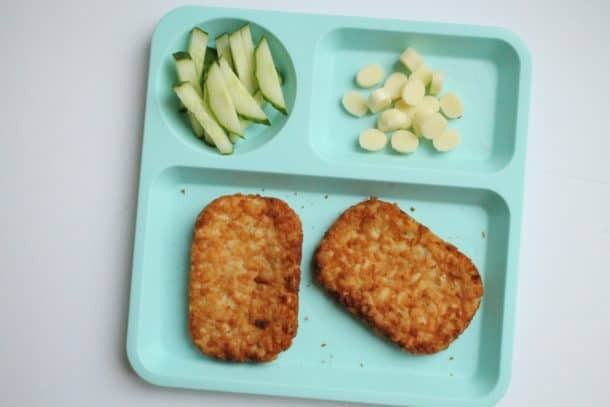 My 7 y/o seems to be getting worse with picky eating, he’s now refusing foods he’s always eaten (he now says noodles and strawberries are too slimy and he won’t eat apple if it’s even slightly soft; he’s not eaten potato in any form for years, but now won’t eat cheese unless it’s grated, and then he’s hit and miss, so pizza, mac&cheese and other similar dishes are off the menu) I’m really struggling with how to to help him. 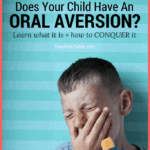 I know it can be frustrating, especially when they stop eating foods they have eaten in the past. Have you checked out my free workshop on 3 Keys to Turning Picky Eating around. I think the tips in there will help in getting things turned around for you. You can sign up for it here. Any advice for picky eaters (6 y/o) who will not eat anything “wet” or flavored. Only dry, bland foods. We are trying new foods but he will only take VERY small nibbles and then swallows it without chewing…often gagging himself. Definitely Ashley! First off start showing him to chew on his back teeth, “like a dinosaur”. This will help with his chewing. I’d also encourage him to “take a drink” when he needs help swallowing. Although you want to build on flavors, initially start by keeping everything bland and crunchy. Try lots of crackers, toast, garlic bread. Then think about raw carrots cut into matchsticks or thin apple slices with the skin off. Thank you. Generally speaking, chewing is not an issue. He eats and chews crunchy foods (goldfish, pretzels, oreos, etc.) without a problem. It’s only the new, softer foods that he doesn’t like to chew…like shredded chicken, ground beef, rice. We have added raw carrots, celery, and apple to the diet which is wonderful. I will try prompting to chew like a dinosaur to see if that helps. I have actually eliminated taking a drink as an option because he would just swallow the food like a pill. We’re really trying to get him used to chewing, accepting flavor, and then swallowing. Would like to try some of these! Any suggestions on how to keep things hot if sending to school? I will definitely be trying a few of these.How do you balance trying new foods without wasting money hoping they will try it only for it to be rejected? Try only making a small amount at first so you limit the waste. Glad it was helpful Julie! Seriously?! Picky Eaters usualy hate tomato sauce, garlic, bacon, blueberries and pickles. Picky eating is a huge spectrum and many picky eaters base their selection off of texture not flavor or taste. Bacon actually is often a first meat a lot of picky eaters will go to. And, some really like and gravitate to strong flavors not bland ones, hence the garlic salt.